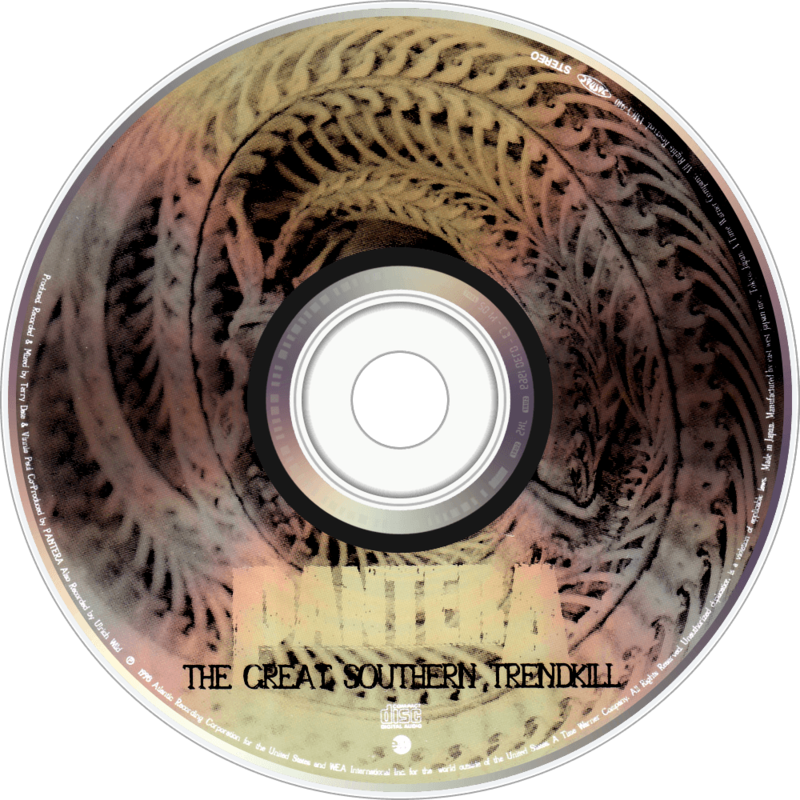 The Great Southern Trendkill is the eighth studio album by American heavy metal band Pantera. 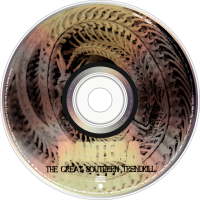 It was released in May 1996 through East West Records. It reached number 4 on the Billboard 200 chart. Due to tension and conflicts within the band, Phil Anselmo recorded the vocals alone at Trent Reznor's Nothing Studios in New Orleans while Dimebag Darrell, Rex Brown and Vinnie Paul recorded the music at Chasin Jason Studios in Dallas, Texas.